Do you know the legend behind the Naina Devi temple? The legend behind the Naina Devi temple goes back to the time when Goddess Parvathi’s father King Prajapati had insulted Parvathi for having come uninvited to the Yagna organized by him. Her father not only insulted her but also rebuked her husband Lord Shiva, which she couldn’t tolerate. She then immolated herself in the Yagna fire and died. 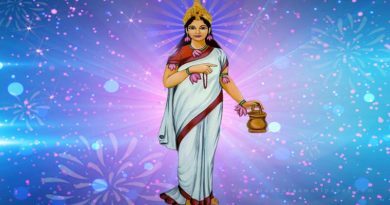 The immolated form of Parvathi is also known as Sati. When Shiva learned about the fact that Parvathi has died, he could not maintain his calm and started to mourn her death by carrying her corpse in his arms and roam the entire universe. His mourning created disturbance in the universe and the destruction began. The Gods had to intervene and they sought help from Lord Vishnu, who also considered Parvathi his sister. He released a divine arrow that cut Sati’s body into 51 different parts and which fell in different parts of India. Wherever these body parts fell, the places came to be known as the Shaktipeetha. 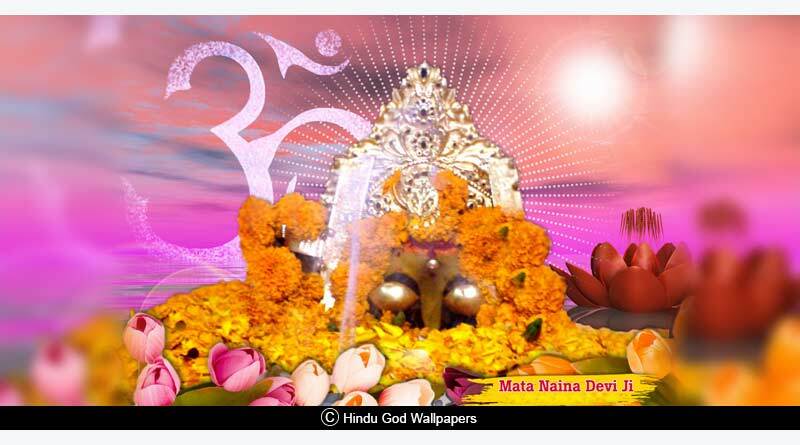 There are in total 51 Shaktipeetha’s and one of those Shaktipeethas is the Naina Devi temple. The Naina Devi temple is the place where Sati’s eyes had fallen. According to the Hindi terminology, the Naina in English means the eyes. Hence it got the name Naina Devi temple. Devotees from all over the country come to visit the place, situated on a hilltop in the Bilaspur District of Himachal Pradesh, India. The devotees offer eyes made of silver or gold or any other precious stones at the temple. Recommended: What is the story of Matsya avatar? The legend behind recognizing this place as a Shaktipeetha and the formation of the temple goes like this. Once a young boy from the Gujjar Community sees that one of his cows every day comes near a stone and her milk oozes out on it, making it look as if the stone is drinking her milk. He observed this until the time when Goddess Sati came in his dream and revealed him the secret behind the magic stone that sucked the cow’s milk. He then goes to the king and after he himself witnesses the mysterious stone drinking milk he orders to build a temple there. Hence the temple came into existence. The Temple is also known as Mahishapeeth because when Sati was a young girl, the demon Mahishasur was spellbound by her beauty and she wanted to seek escape from him. When he continued to follow her and pursued her to marry him, she puts a condition that if he can defeat her in the battle, she will marry her. 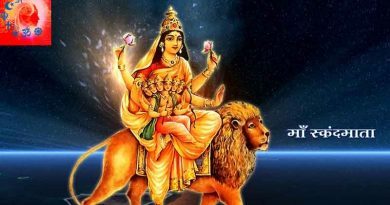 Mahishasur, ignorant of the fact that she is one of the forms of Durga, take in the challenge. Contrary to what he had assumed, she beats his entire army of asura i.e. demons at this place on the hills. She then pulls out his eyes and he dies. Like Naina is eyes, the temple got its name. For more details on the legend behind the Naina Devi temple and related updates, like and subscribe to tentaran.com. ← How to show your leadership skills?